9. 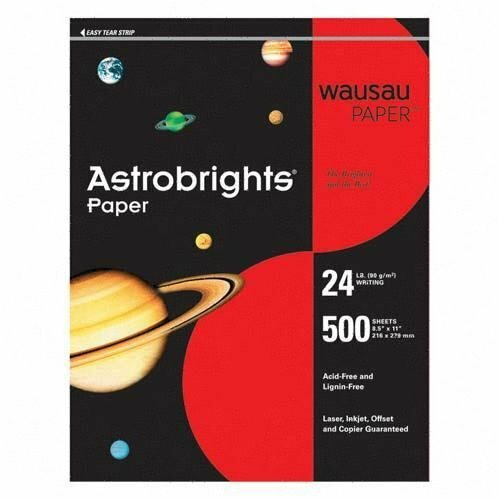 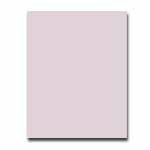 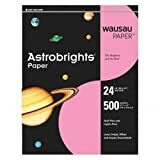 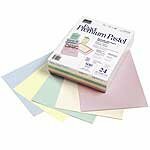 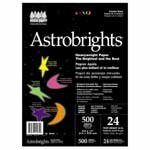 Bright Colored Copy Paper, 8 1/2in. 20. Bright Colored Copy Paper, 8 1/2in.